Hi everyone, I’m back from vacation! I love when you have a good trip but are gone long enough that it also feels really nice to be back home! I have tons of catching up to do on blogs and of course at least one vacation round-up post to write, so you’ll be seeing more of me soon again! But first, I had to post something I was mulling over on vacation. 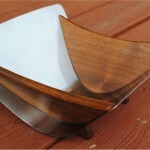 As the weather shifts more towards Fall (not that you’d know it by our weather here today! ), I’m definitely thinking about cooler weather knits. I have my eye on some good basic projects, but am feeling particularly inspired by colorwork, especially fair isle. On Ravelry I’ve been queuing tons of fair isle and stranded projects and flagging lots of things in my patterns at home. 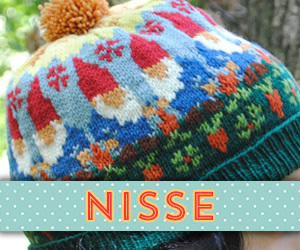 Both are awesome vintage patterns, but neither are truly fair isle. The first is really stranded knitting, carrying the unused color at the back of the work. The second is a mix of stranding and intarsia, which creates blocks of two or more colors by dropping a strand of one color and picking it back up in a particular manner in that location in the next row, as done in the reindeer section. 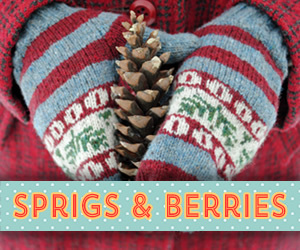 Vintage patterns in particular often used the term fair isle to refer to both stranded and intarsia knitting techniques. However, the term fair isle knitting is more appropriately used to refer to a particular type of stranded knitting, originating in the Shetland Islands of Scotland (and most specifically, the island of Fair Isle itself). It’s made up of distinctive patterns including (but not limited to) Xs and Os, in bands, with no more than two colors in a row. 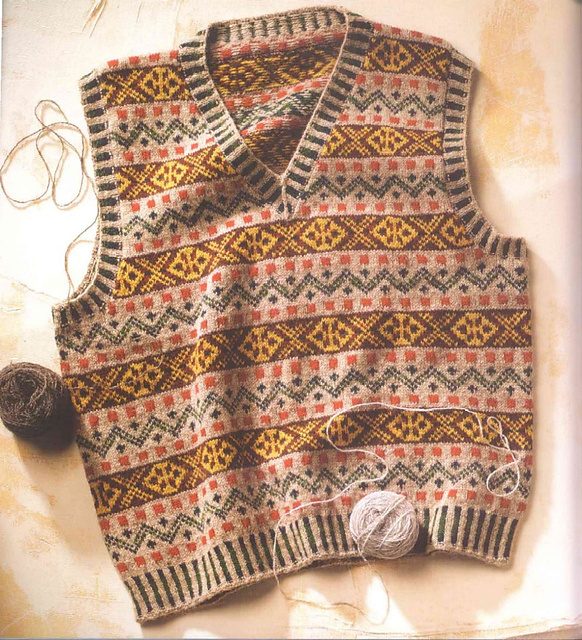 The vest below is a recreation/interpretation of the famous fair isle sweater given to the Prince of Wales in 1921. As a result of that sweater and the Prince’s incorporation of several other fair isle items into his wardrobe, fair isle gained popularity in fashion in the 20s and 30s. 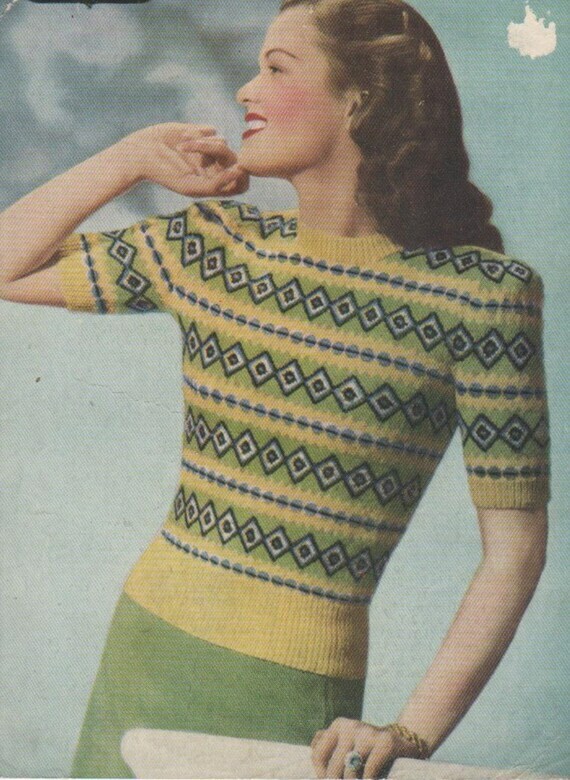 You’ll find lots of stranded knitting in published knitting patterns from the 30s through the 60s, though much of what was dubbed “fair isle” in those patterns was really just stranded knitting or intarsia, with the patterns not really resembling those originating in Shetland at all. Many knitting traditions all over the world include stranded knitting, so I personally only use the term fair isle when I’m talking about stranded patterns originating from or obviously inspired by those from Shetland. Otherwise I use the term stranded. It’s really only because I’m slightly obsessed with fair isle and stranded knitting that I wanted to briefly mention this distinction. 🙂 If you’re interested in learning more about fair isle, I highly recommend either The Art of Fair Isle Knitting or Alice Starmore’s Book of Fair Isle Knitting as starting points on fair isle patterns, color theory and history. Both are worth their weight in gold! 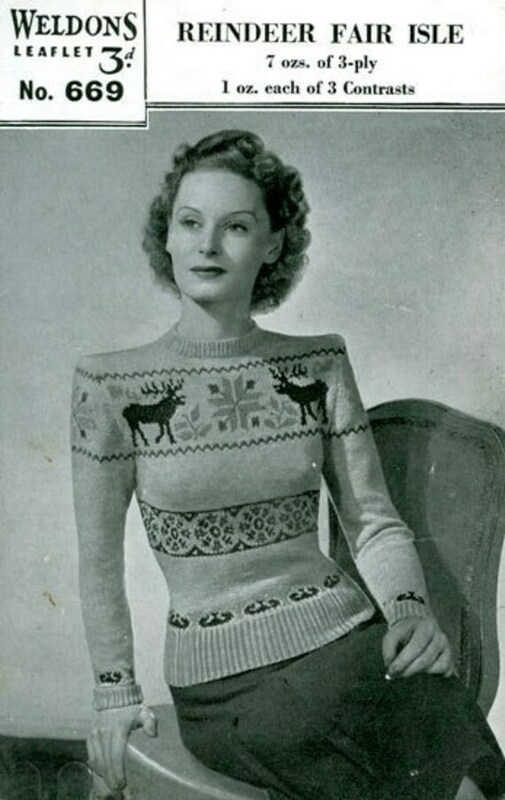 Anyway, it’s no surprise that my love of stranded and fair isle knitting includes lots of vintage inspirations! 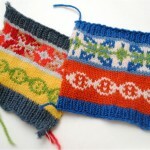 In the last several weeks I’ve been daydreaming about fair isle patterns. 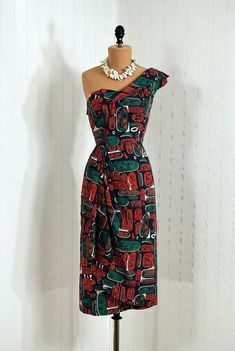 Looking at vintage ones, looking at modern ones that have a vintage feel, or thinking of ways to make other patterns fit into my wardrobe. This got me to thinking… I’d been promising for awhile that I’d organize another knit-along, after having so much fun with the Briar Rose Knit-along earlier this year, but I hadn’t nailed down a pattern yet. 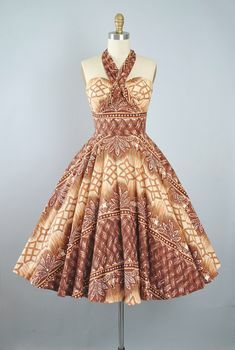 It definitely had to be vintage or have a distinct vintage feel to it, be appropriate for fall or winter, and incorporate some interesting techniques. And I hit on what I think is a winner! It’s a pattern I was already planning to knit (in fact I’d already ordered yarn for it). I realized it might be just the thing for a fall/winter knit-along. 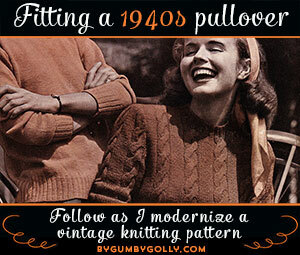 So, would any of you be up for a Land Girl sweater knit-along? This is a pattern by Debbie Bliss that’s been published in a few of her books and magazines, and is also available to purchase online. 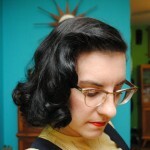 It’s alternately titled “Land Girl Sweater” and “1940s Style Sweater” in different publications. You can find it on Ravelry is here. 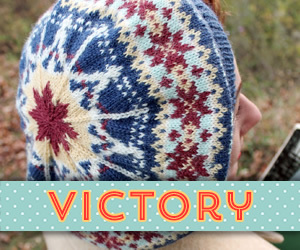 It’s a modern pattern with a great vintage look, inspired by vintage fair isle and stranded sweaters. 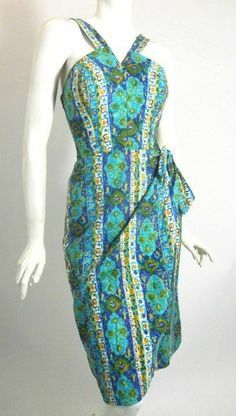 It features repetitive pattern bands like fair isle border patterns. 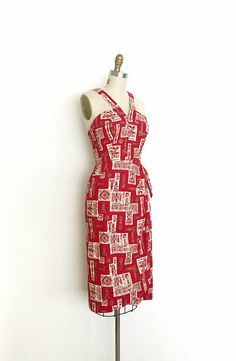 I personally would knit this with long sleeves, as sweaters like this are by nature thicker due to the stranded yarn on the back of the work, and I’ve determined over time that thick but short sleeves just doesn’t work for me. I love everything about the shape of this sweater. And being a bit of a nut about names, of course it’s highly appealing to me that it draws inspiration (and its name!) 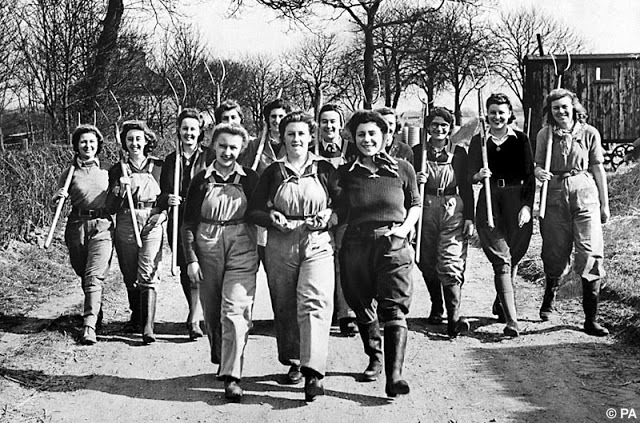 from the Women’s Land Army! 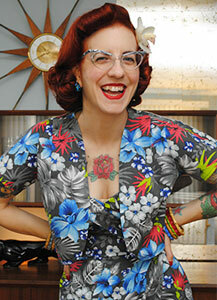 The pattern as written is knit flat, which is the way almost every commercially-produced vintage pattern is written. I’ve knit plenty of stranded knitting flat, but it’s kind of a pain in the rear on the purl rows. 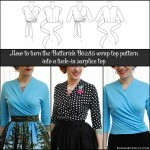 Instead, I think this would be a great pattern to steek if you were up for it. 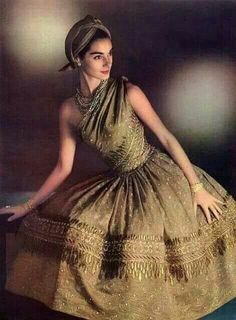 You’d knit in the round up to the armpit and cast on for a small bridge of stitches for your armholes and center neck placket that you’d later cut. Yes, cut! It’s a traditional technique that nearly eliminates the need to ever purl in stranded knitting. 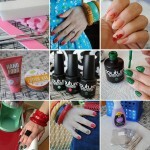 It’s only scary the first time you try it, so try it on a couple of swatches first! Once you’ve done it, it feels like you’ve worked knitting magic, and I’d go so far as to say it’s kind of thrilling. It’s a great technique to have in your knitting arsenal. But for those who would prefer to knit it flat and not steek, you would of course be welcome to knit it that way, too! I was thinking the knit-along would run at least 3 if not 4 months or longer, since this would be a pretty big project to tackle. I’d say it would be suitable for adventurous advanced beginners or intermediate knitters and up. It would be a nice first stranded sweater project as there isn’t an overwhelming number of colors to try and select, and the patterning itself is repetitive. I wouldn’t go into quite the level of detail on resizing as I did for Briar Rose, but there would be plenty of information on all the techniques. I’m sure those of you who followed along with my first KAL know I love to be thorough! So, I pass it over to you to find out if anyone would actually be interested, since what works in your head doesn’t necessarily appeal to others! Would you be interested in participating in a land girl sweater knit-along? I’m testing the waters, so please let me know in the comments or email me if you’d like to join a knit-along for this! If there is enough interest, I’ll write up my ideas and come up with a kick-off date. If not, I’ll just knit it myself. 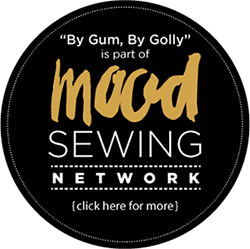 😉 Feel free to pass along a link to this post if you know other vintage knitters who might like to join in! I’d love to hear your thoughts and suggestions. Thanks!! How cute! I’m currently doing another sweater knit along right now, so I don’t think I could do another one if it was to start right away, but otherwise I’d love to join. This sounds fantastic, I’d be interested in joining. I really enjoyed the last knitalong and while I didn’t get a chance to make that sweater I applied the principles that I learned from it to my other knits. 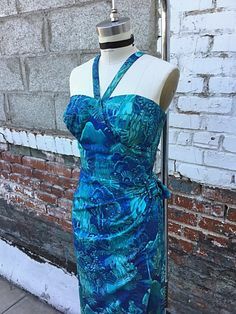 I’ve had this debbie bliss pattern in my queue for ages and this would be the push I need to get started. I won’t be joining in, as you know mum does my knitting, but it’s a cute sweater! This is an interesting project. I’ve never done Fair Isle, so I would be more comfortable tackling it in a KAL. Although this isn’t my “wowee, Fair Isle!” sweater choice, I’d take you up on the optional changing of the collar to a crew style. I would also choose colors closer to the Folk Vest image, which is where your yarn selection information would come in handy. Also, thanks for spelling out the difference between the three techniques; I had no idea! Gimme. I love these sweater so much and I am sure they would make my life much better. I wish I could knit more than just a scarf, but alas, I am talented in that way. The sweater is gorgeous, but it looks too light weight for me to really get enthusiastic about it at the beginning of fall. If you were starting in or after January, I’d love to play along so I guess I’ll just have to wait for the next KAL. I am still working on the Briar Rose. I have been knitting it tonight. I have tried using more than one color and managed it once, but never tried again. I kind of don’t get how to do it…so I would be interested. 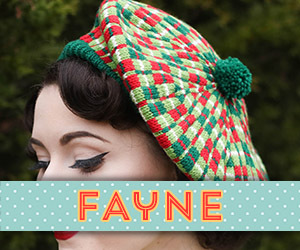 I’d be interested as I’ve never done fairisle. 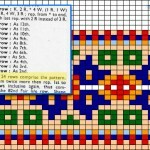 However, is it possible to use a free pattern? I’d be interested. What a cute sweater! I totally would. 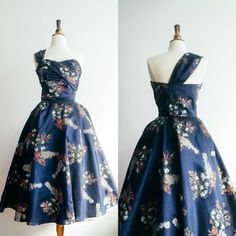 Looking for a new project and that’s freaking adorable. I love that first sweater so much. Sadly, I have come to accept that I am just a crap/impatient knitter and am no good at anything biggervthan a chihuahua sweater. I DO make some lovely chihuahua sweaters, at least. Oh I so would be!! IF i could blummy well knit!! 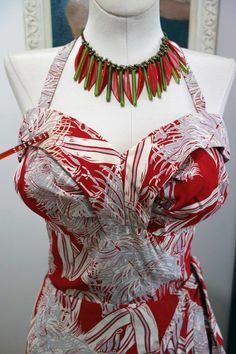 I am still a beginer knitter and have never done FaitIsle knitting but I would love to attempt a knit along, count me in. What a great idea for a fall/winter KAL. I’m a continental knitter, so juggling yarn in my right hand still feels akward as I try and ‘throw’. I think a KAL would be the perfect opportunity for me to get better with my throwing technique. I would definitely be interested in KAL, that pattern is gorgeous and the help with colourwork would be brilliant. P.S. I’ve just got to seam up my briar rose and it’ll be good to go! would love to join in with the KAL (new to knitting) and really fancy having a go at knitting this in the round and making it with long sleeves – the cutting it part does sound scary though. Yes, sounds really good. Definitely be interested in doing a kal. 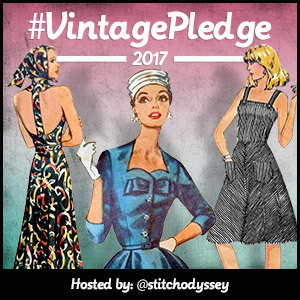 Love vintage, love knitting and appreciate your hard work helping us not so qualified knitters to have the confidence to tackle something we would never normally do.